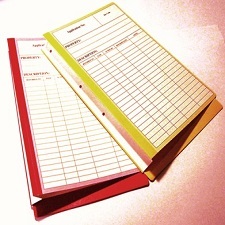 File-IT are a supplier of quality Filing Essentials and FileQuest Lateral file folders. 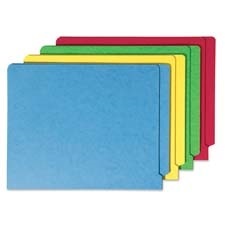 We stock a range of lateral end tab file sizes in varying board weights and pricing is relevant to the board quality. 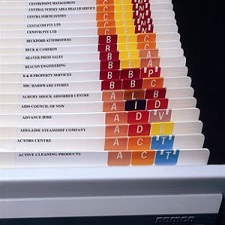 Our range includes Lateral End Tab Files, Straight cut files, filing pockets, Spring Clip Files, D Clip files, Top Tab Files and expansion or concertina pocket. We have a product that will match your existing system and in most cases offer you savings.